With celebrations for the race that stops a nation in full swing, the Reserve Bank of Australia has made this decision. 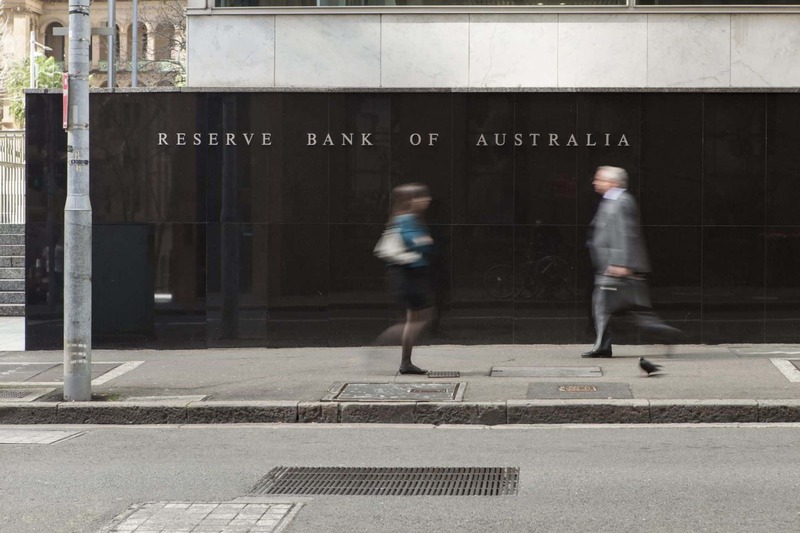 The Reserve Bank of Australia decided to once again leave the official cash rate unchanged at 1.5%. The rate has not changed since September 2016. This outcome was widely predicted by financial commentators. With inflation seemingly well under control and the Sydney property market now showing signs of cooling, many are predicting that the next rate change may not come until well into 2018. Regardless of whether rates move up, down or stay the same, your mortgage broker’s role remains unchanged. Your broker is always on hand to ensure you still have the right financial solution for your current circumstances. If you’d like to have a chat about what today’s news means for you and your finances, please don’t hesitate to get in touch with your broker. Looking for a mortgage broker in your local area?